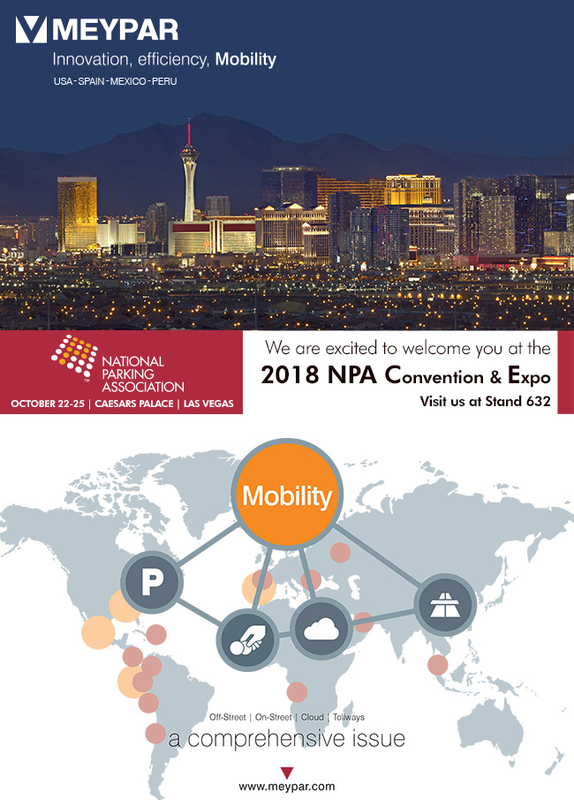 For the first year, Meypar will attend the NPA, the annual National Parking Association congress, which will be held, this year, in the city of Las Vegas from 22nd to 25th October. Meypar will participate by exposing its solutions for the outdoor and indoor parking at stand 632 of the exhibition at Caesars Palace in Las Vegas. We hope to see you there.